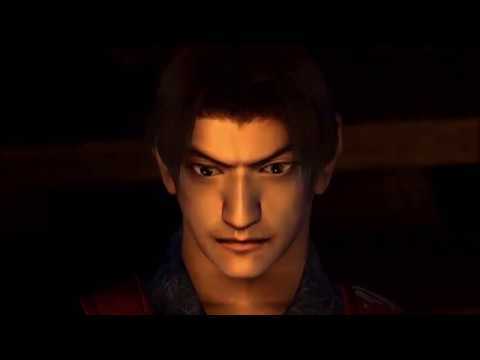 A new Onimusha game is long overdue. So if this remaster of the 2001 original is Capcom gauging interest in the series, then perhaps we should all just buy it, right? A hit upon its release 18 years ago, Onimusha spawned three proper sequels and a few spin-offs too. It was pretty successful. Read our definitive Onimusha: Warlords review to find out.